Our versatile venue offers a rustic charm, country elegance and scalability to cater for events of all sizes, whether that be an intimate wedding or birthday, small corporate meeting or popular sports event. Choose from our variety of grounds, an area that best suits your style of occasion. Say 'I do' with a view. A grassed area under huge shade trees overlooking Pacey’s Lagoon with the Berserker Ranges beyond. This area is a popular marriage ceremony venue. An adjacent covered barbecue area is also available with unisex toilet close by. 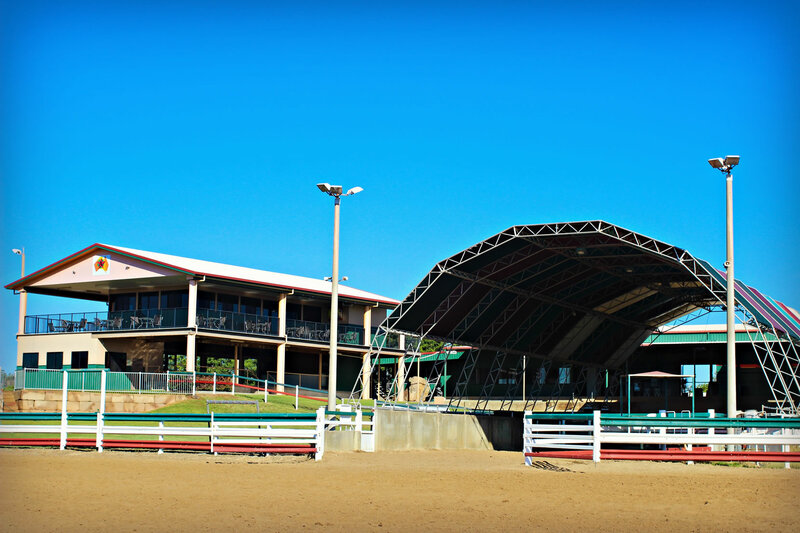 An undercover area overlooking the world class campdraft arena capable of seating 300 guests for a formal function or 500 guests for a cocktail style gathering. 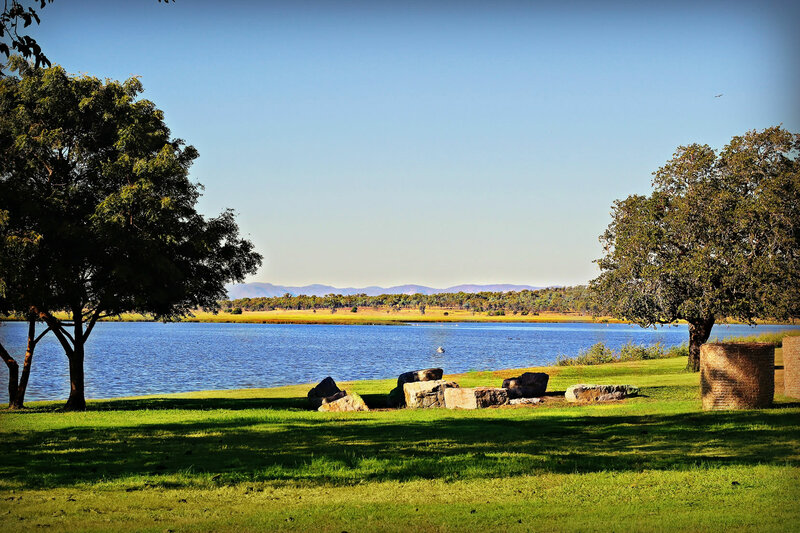 This area is a proven successful venue for marriage ceremonies, wedding receptions, school formals, black tie balls, high teas, corporate lunches and dinners and fundraising events and parties. A room with views over the arenas and surrounding countryside, with its own bathroom, kitchen & bar facilities. Ideal for smaller more intimate functions, cocktail parties, weddings and corporate events. A barn style venue for large or small functions. It can comfortably sit 400 guests and many more for a cocktail style function. This area lends itself to a 'make it what you will' venue with a difference. 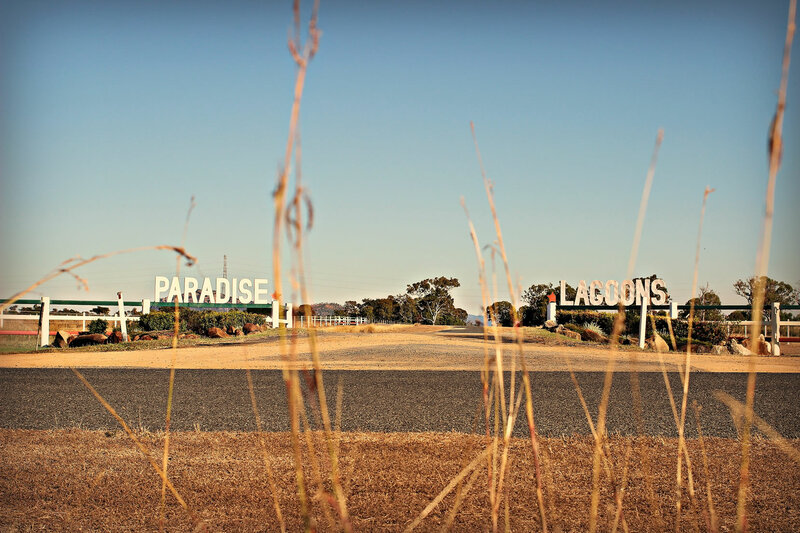 A large open grassed area surrounded by vast countryside, awaiting your vision.